1. 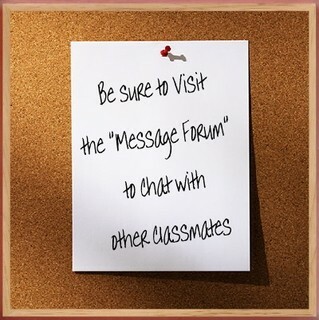 Look to the right and click "Classmate Profiles"
available to fellow classmates who log in! Click on the picture to see "Who Is Who"! !